Summertime in the Valley means renovations are afoot. 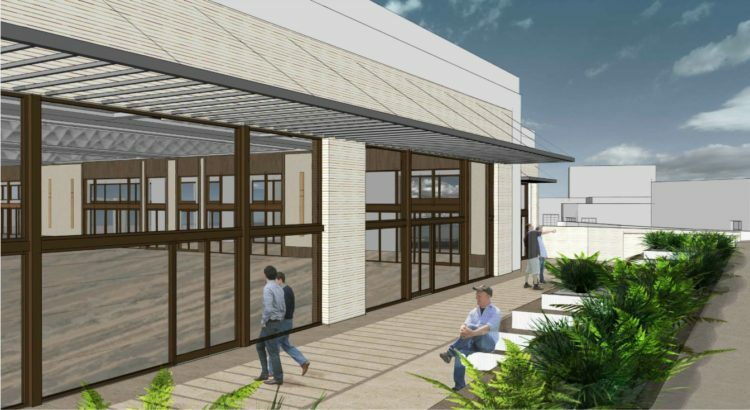 And the renovations at JW Marriott Camelback Inn Scottsdale involve the addition of a 35,000 square-foot meetings and events space. 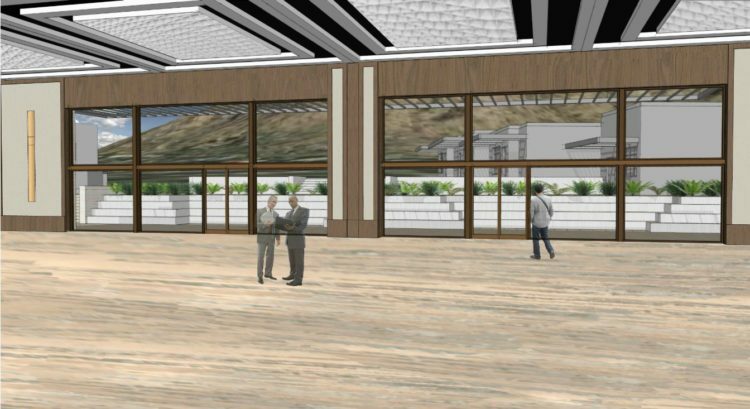 This entirely new structure will include the 15,000 square-foot Paradise Ballroom, with stunning views of the resort as well as Mummy Mountain. 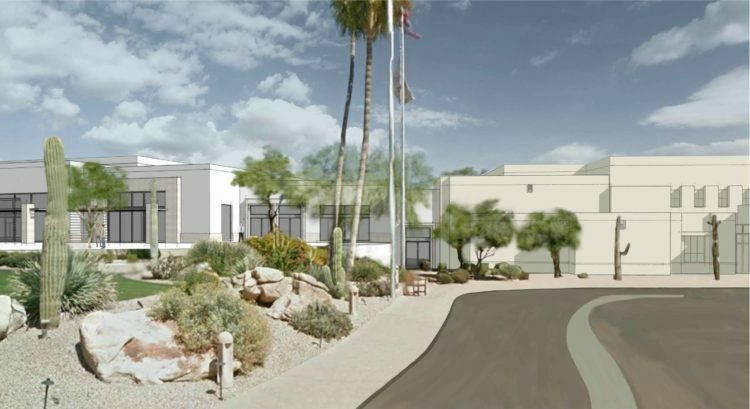 This construction and more fabulous additions to Camelback Inn will be taking place until 2018. The resort will be offering groups who book new events or meetings at the resort a $50 resort credit fee per attendee. This special will last through May of 2018. For more information about the construction, and to book your meeting or event at the resort, visit their website here.